Iran has been one of the most beloved and Cheapest travel destination in Middle East safe countries! 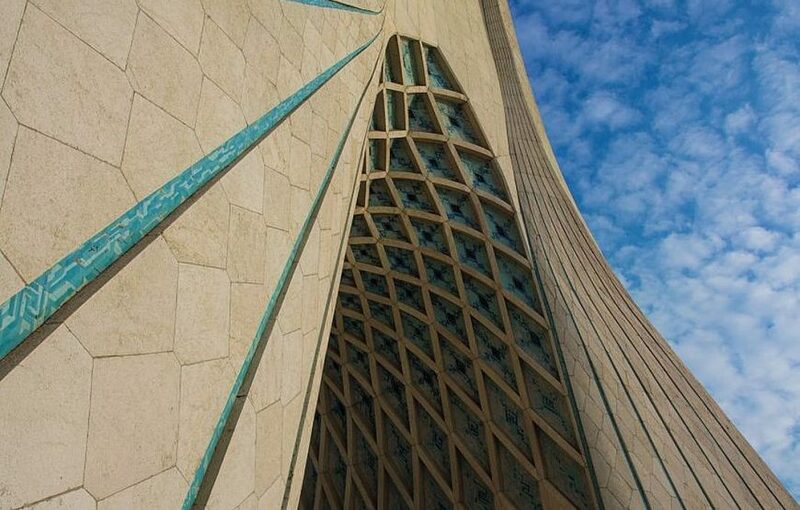 And now, it’s the time to know How to Reduce the Travel Cost in Iran and how to book the cheapest Iran Tour? 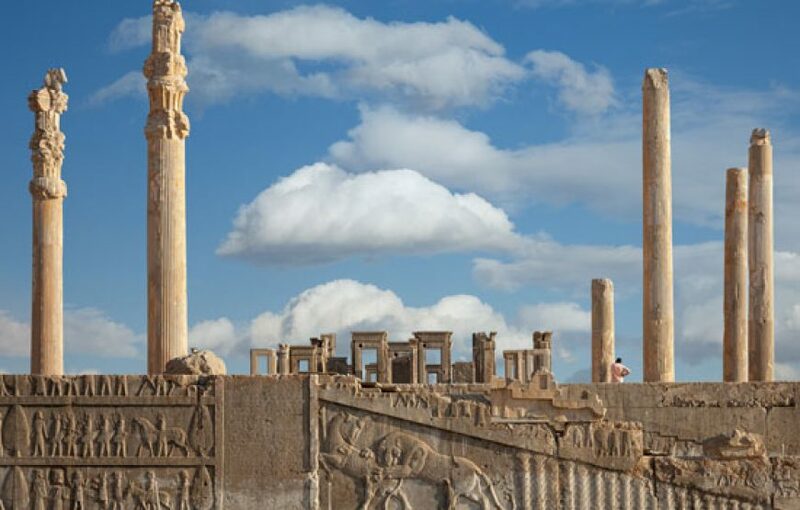 Here we offer the lowest Price Iran escorted tour from Tehran to Tehran and with a personal Driver. 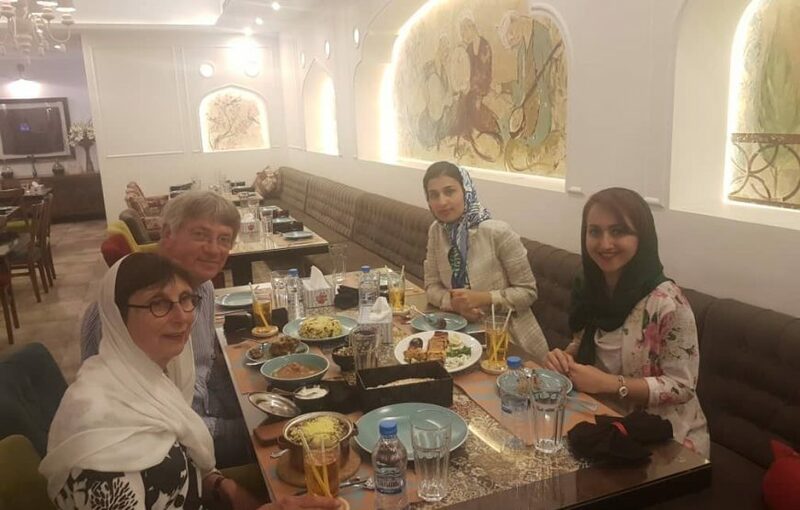 This tour is specially organized for British, American and Canadian Clients who want an affordable Iran Tour package with qualified services for the 2018 summer holidays. How to travel Cheap in Iran as US/ UK/Canadian Citizen? 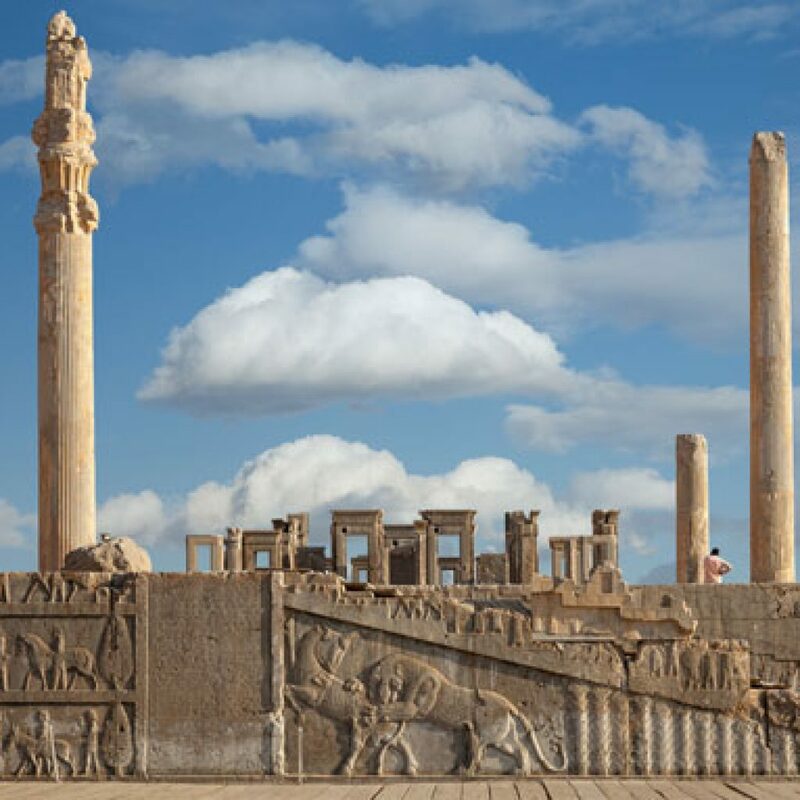 Besides the best price tour packages that FriendlyIran offers to its client, you can travel in the low seasons, and get even more discounts. This is proved that travellers will save more when they book all-inclusive tours or pay the supplements for food and attractions entrance fees. 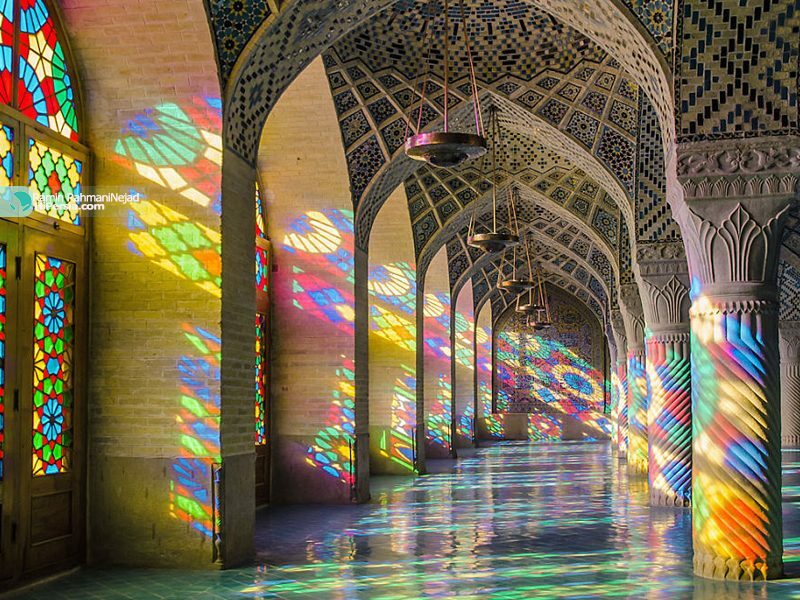 Cheapest Iran Group Tours: The best way to reduce travel expenses in Iran! By sharing the Cost of Transportation and Tourguide, Travel Cheaper! 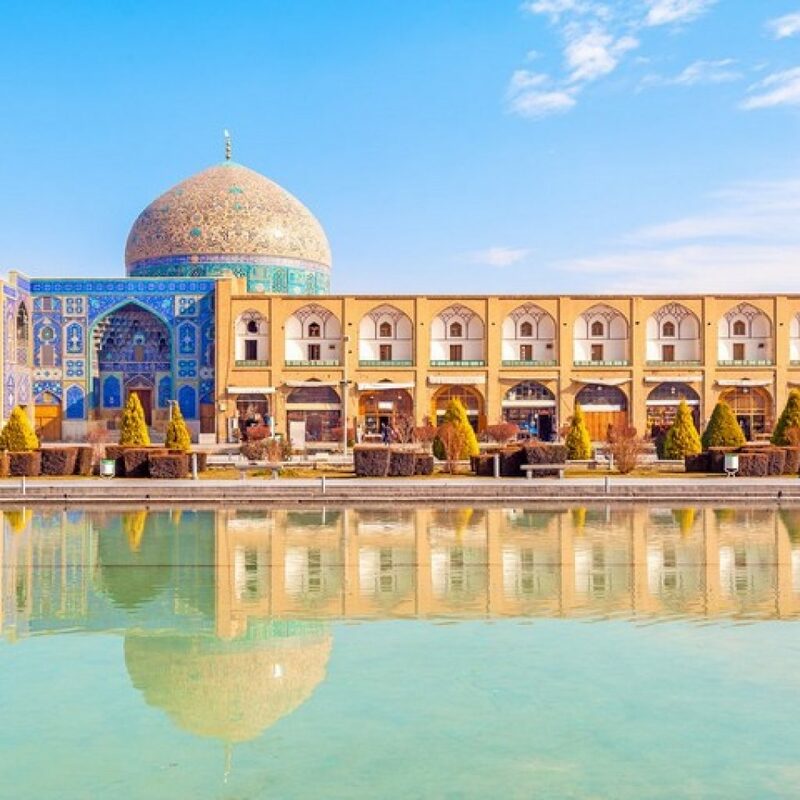 Click here to check out Iran Group Tour in 2019/20! 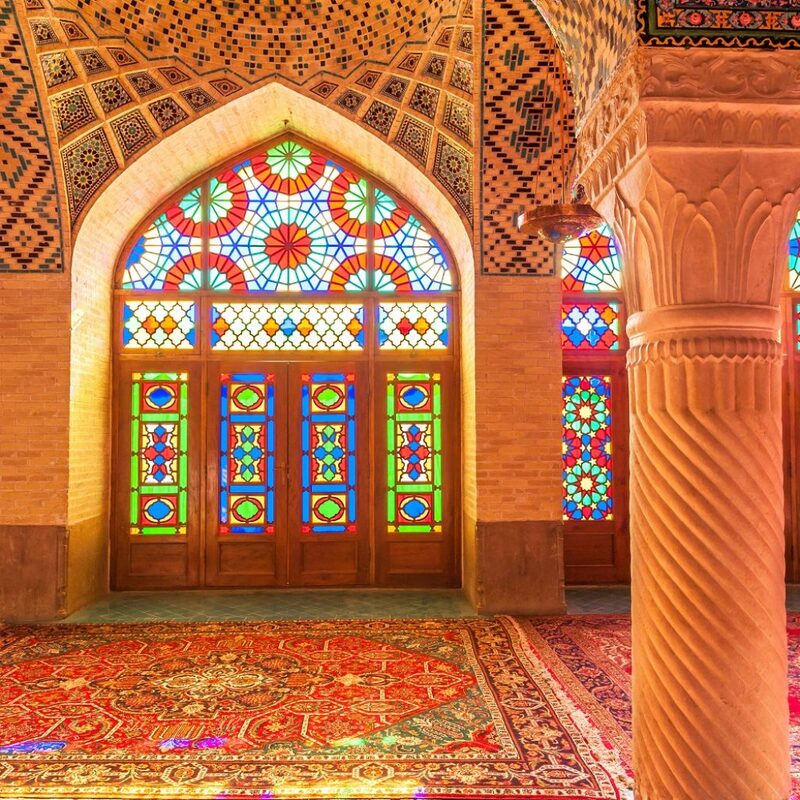 Low-cost Iran Tour for budget travellers, only 599 Euro! Without Full time Guide & Driver! Arriving in the Capital city, After check-in, we'll meet the Transfer Agent holding FriendlyIran Showcard who is waiting for you. 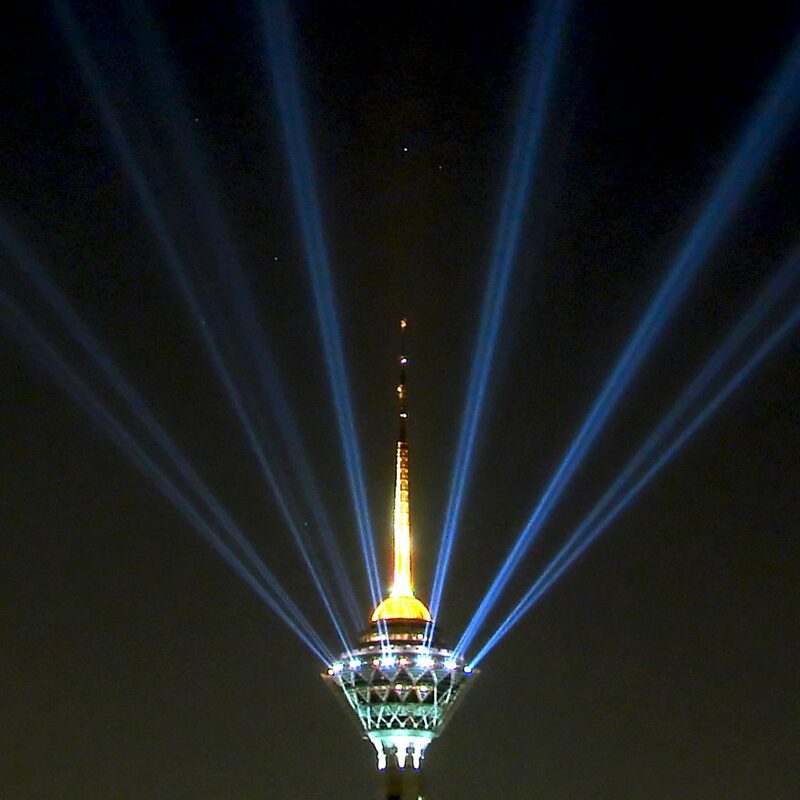 From IKA airport to the Tehran city centre, we'll have ca. 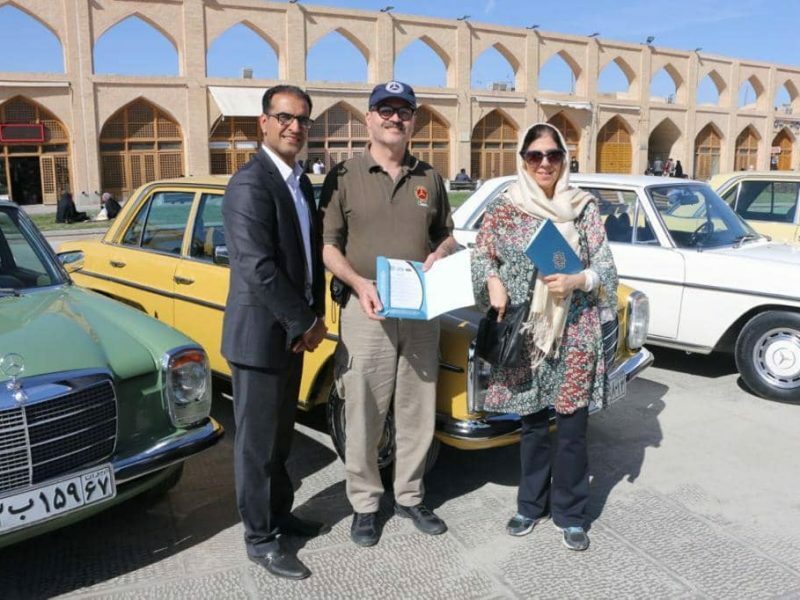 1-hour drive, so during this time you can check out the Need to Know before Traveling to Iran file, which will be handed to you by the driver. O/N in a cozy hotel in Tehran. 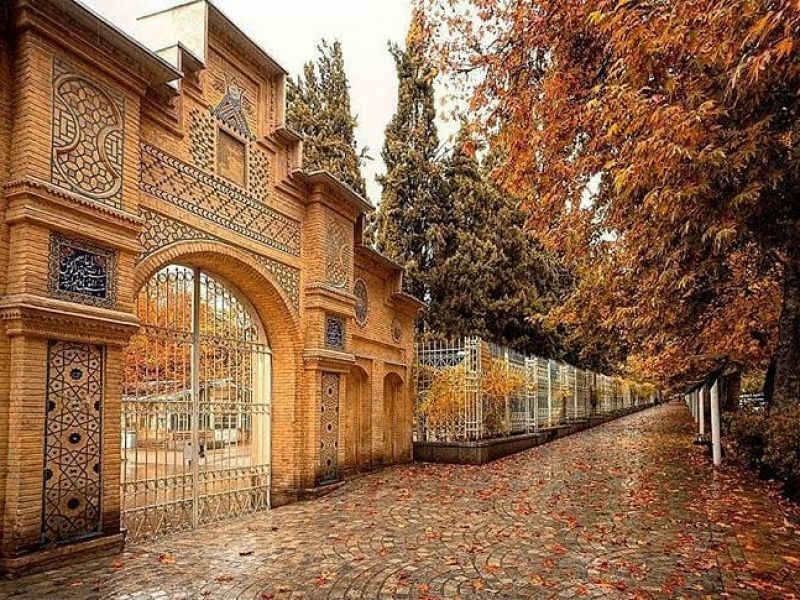 In the Qajari and Pahlavi era, Golestan palace played a very important role in Royal gatherings, crowning and other events. 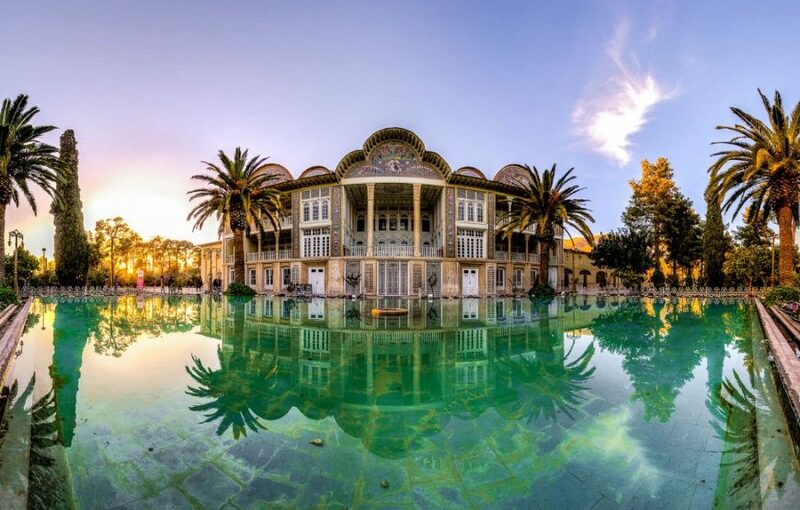 The architecture and room organizations, the furniture of this palace is pretty famous and it’s a combination of Persian and European arts. We’ll visit the Shamsolemareh Palace and Main hall in this lovely complex. Afterthat we’ll visit the collection of Human Evolution in Iran at the National Museum, from Thousand years ago up to recent areas. 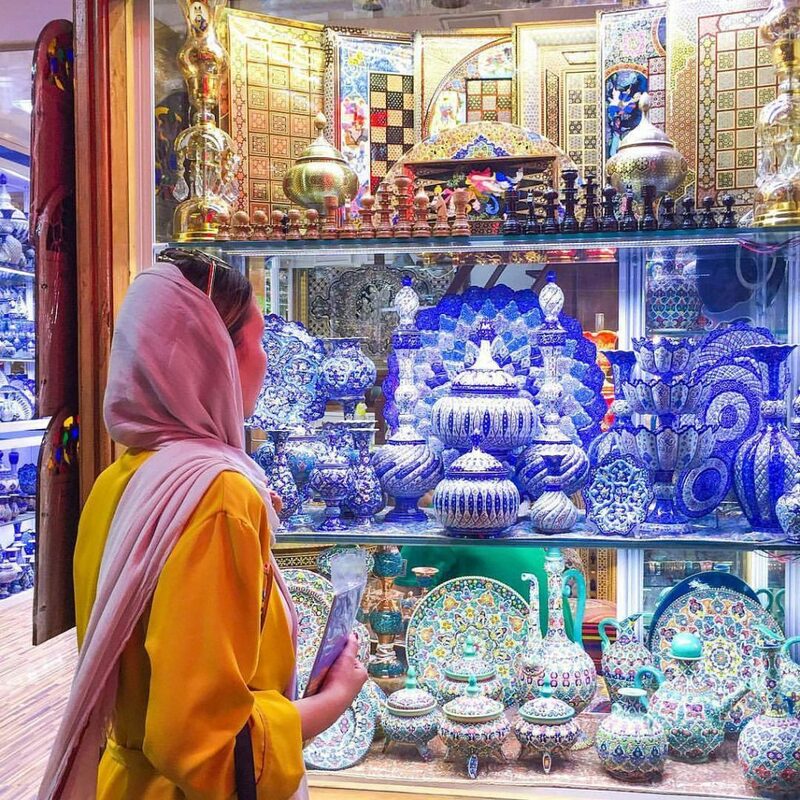 If you are not interested in visiting this museum you can walk in the Tehran Grand Bazaar, the carpet seller section or Persian handicrafts. On Saturday to Tuesday (14-16:30), you can visit the National Jewelry Museum, there you can see gems, crowns, swords with ornaments and so many other valuable jewels. 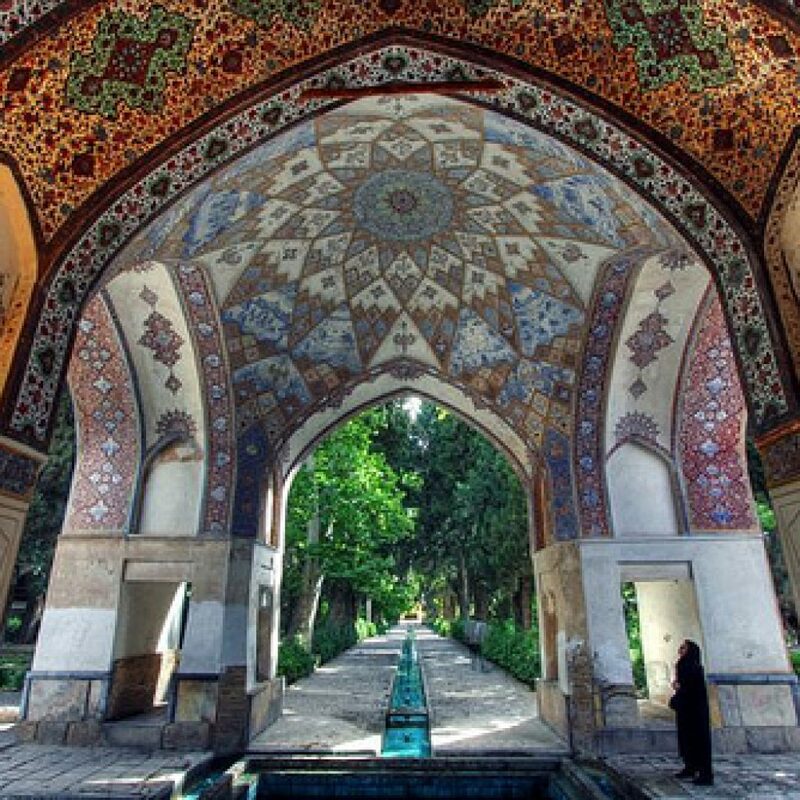 Shiraz is known as the city of poets, literature, Monuments, Garden and flowers. After breakfast, we’ll Start our visit by Nasirolmolk mosque which is famous for Pink Mosque, its tiling has worldwide fame. Then we walk through the Vakil traditional Bazaar to reach the Vakil bath , getting to know how people used to do trading, treatment and marry in the baths! Driving to the Abarkooh village in Yazd province. On the way visiting Takhte Jamshid ( Persepolis ) and Necropolis the Achaemenid remaining around Mercy mountain. 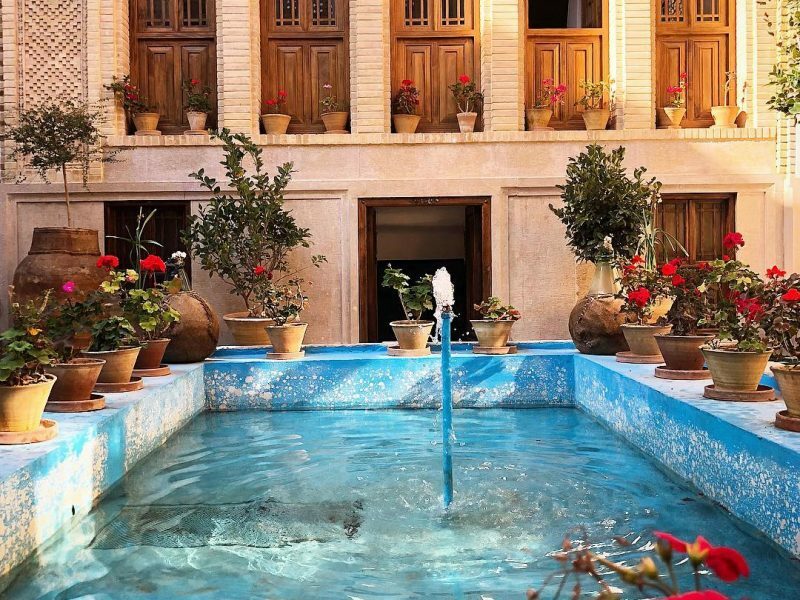 Visiting the Old Cyprus tree in Abarkooh and driving to Yazd, visiting the Dolat Abad Garden with the tallest wind-tower in the word, there we can have a coffee and then we’ll walk to Amir Chakhmaq square to visit the main square and the Zoorkhaneh traditional sports club. In the morning visit Tower of Silence (Dakhma) the place where the Zoroastrians used to bury their losts, and the Zoroastrian Fire temple, where the Fire is praised by the Zoroastrians. Then we’ll visit Yazd Jame mosque which was built on a Zoroastrian Fire Temple to be the most important worshiping place in Yazd. After lunch we’ll drive directly to Esfahan. 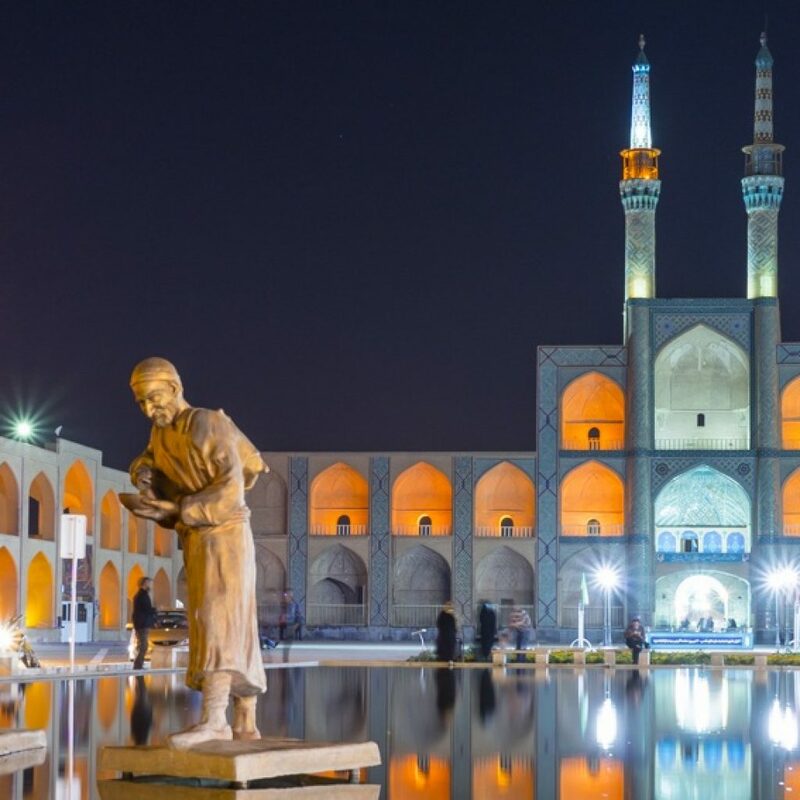 In Esfahan we’ll visit the bridges on Zayanderood river, called Siosepol and Khaju bridges, these bridges are highly appreciated in architecture aspects and there you can visit locals who enjoy gatherings and singing around. 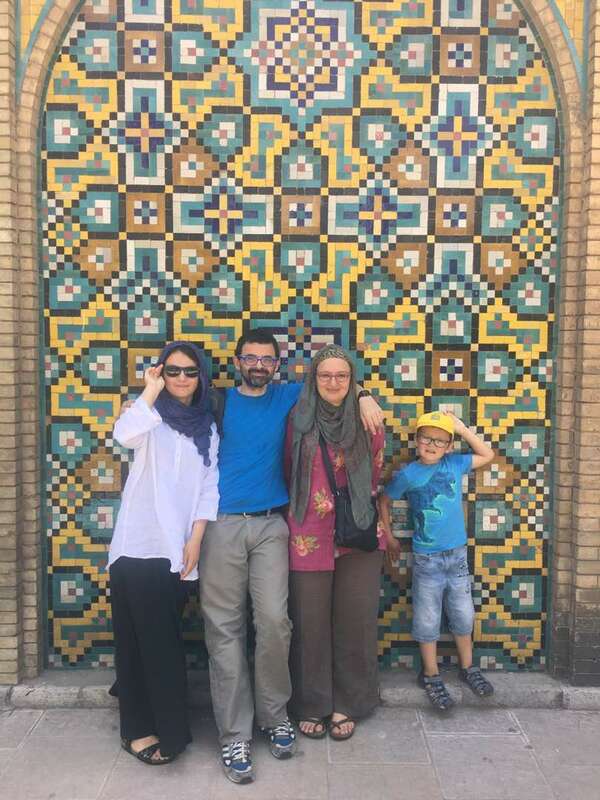 After breakfast we visit the biggest square in Iran, Naghshe Jahan (Half of the world) , not only the square but also the Mosques, AliQapu palace and the bazaar around the square is most to see in Esfahan. 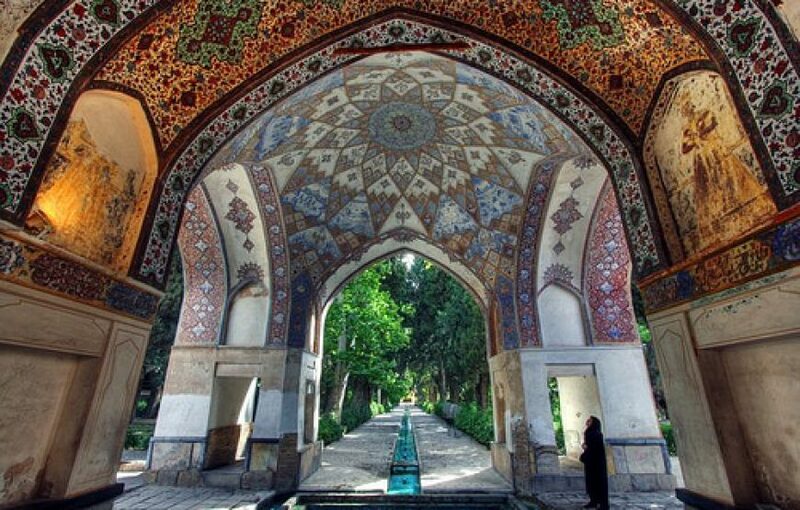 We’ll visit Jame Abbasi and Sheikh Lotfollah Mosques the Ali Qapu palace, where the king used to watch polo match. Visiting Esfahan Bazaar and the handicraft workshops around the square. In the afternoon visiting Vank Cathedral or Esfahan Jame Mosque. Today we will say goodbye to the Land of Persia! 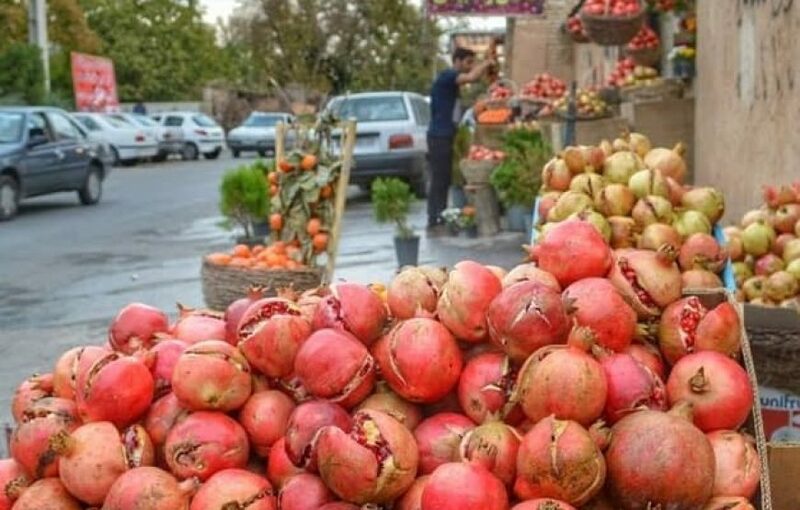 After breakfast, we’ll drive to IKA on the way visiting Abyaneh and Kashan, trekking in this beautiful village of Abyaneh, and in Kashan we’ll visit Fin Garden and Tabatabaei house. Drive to IKA (Departure at midnight). It was such a Pleasure to have you by our side! Hope you’ve had a memorable travel in Iran and wish to be your host in Iran for the second time.